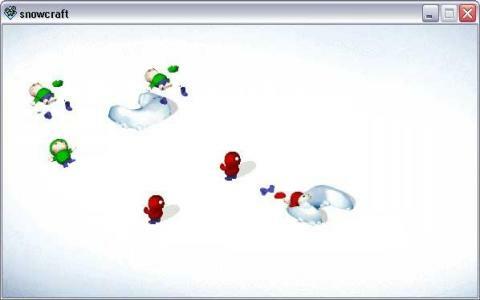 Enjoy winter to the fullest with Snowcraft and challenge your friends with a snowball fight, of course, without getting wet or being cold! This 2000 arcade is the type of game that makes you wish for more and more levels! You begin with three children against three children. To increase your resistance, speed and to improve your strategy, you have to take care when placing your children. 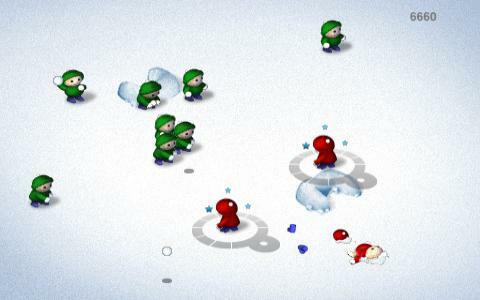 The levels become more difficult as the number of opponents to fight against will increase. 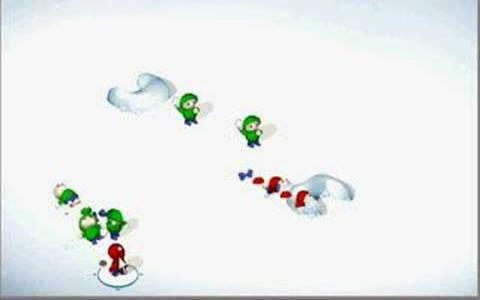 It's not so hard to hit the other children but you have to use your skills and precision to avoid getting hit yourself in the beginning of the game. 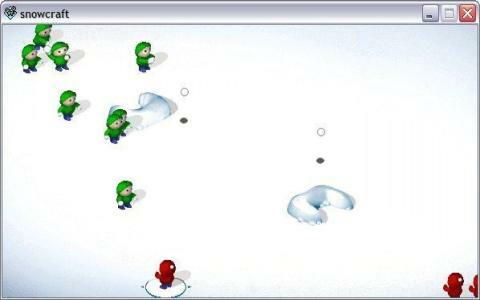 You can adjust the power of your snowball attack by pressing and holding the mouse button. Just focus and you will definitely win the levels! I admit I have played this addictive arcade game for a long time and has never turned boring to me. It contains all the qualities found in a classic game: great playability, nice, smooth graphics and awesome sound effects. It is a freeware production that hasn't got many features, but it's still amusing, making you beg for just one more level (as I said before). 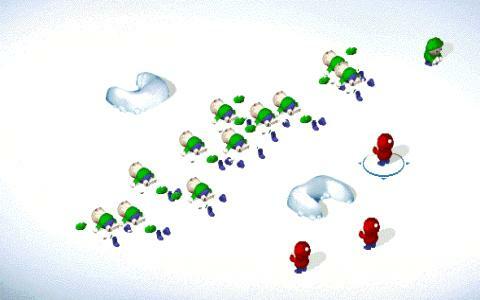 Convince yourself of the charm that defines Snowcraft and have an amazing winter!